Bebe Rexa performs "IMAGINE" at New Year's Eve, Times Square, NYC . 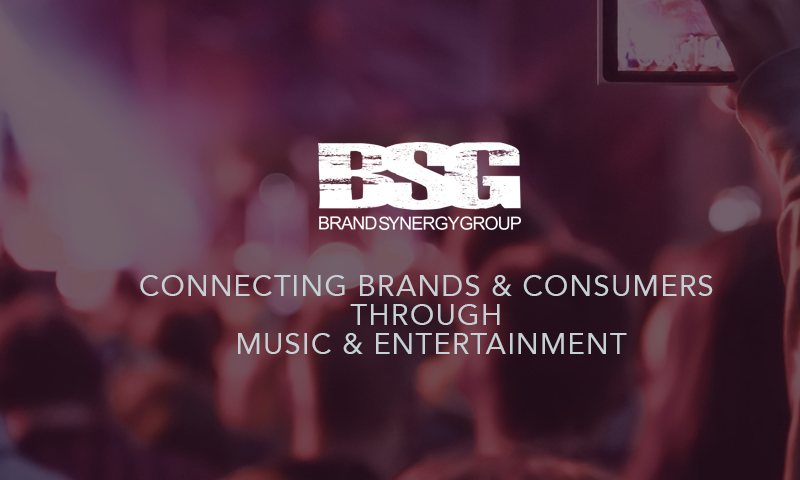 This year was BSG's 9th year procuring talent for the Times Square stage. Past performers have included Jessie J, Train, Melissa Etheridge, CeeLo Green and others. 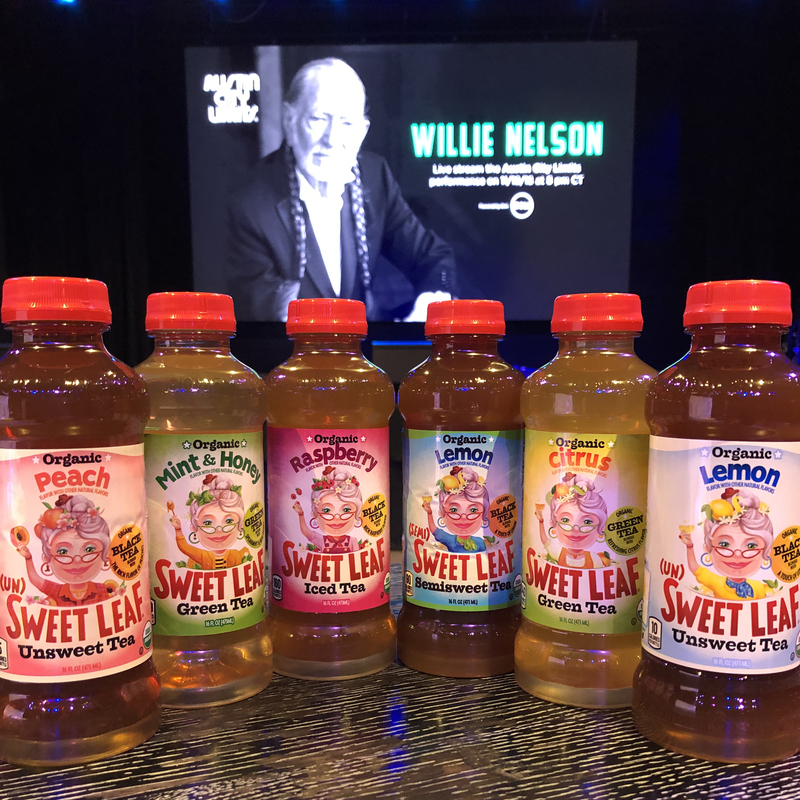 Sweet Leaf Tea partnered with ACL Radio for a brand activation and product sales at the Willie Nelson performance at Austin City Limits' Willie Nelson show. 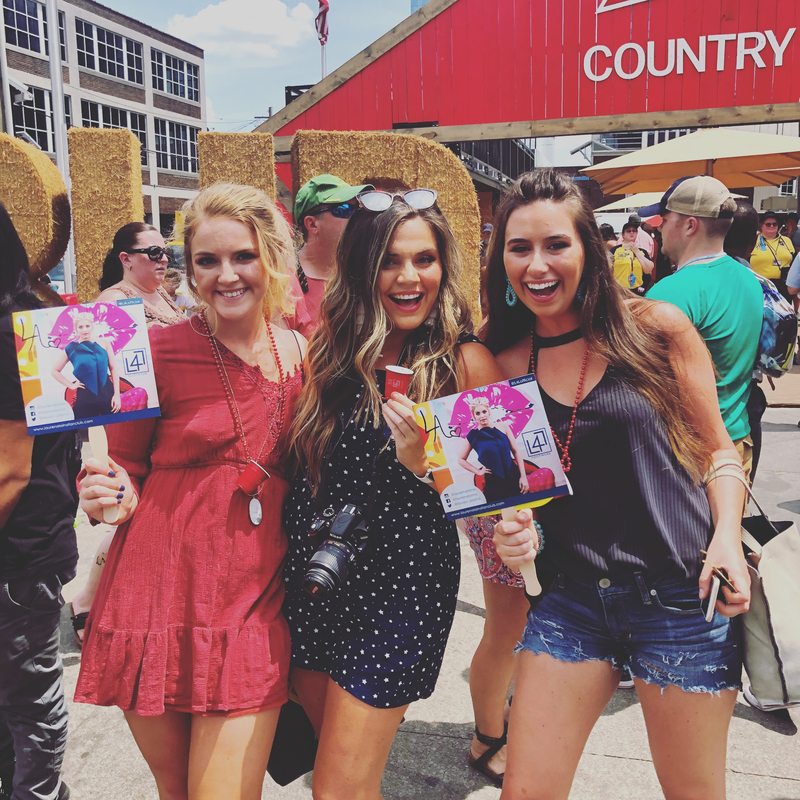 L4L Footwear partnered with country star, Lauren Alaina for CMA Fest 2018. The brand sponsored Lauren's "Number Onesie" Fan Club party and ran street teams and a pop up shop at the festival. 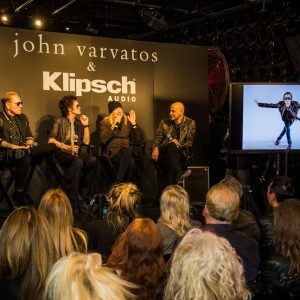 Klipsch Audio celebrates it's 70th anniversary and it's partnership with the Rock and Roll Hall of Fame with an intimate conversation with inductees, Matt Sorum (Guns N' Roses), Glenn Hughes (Deep Purple) and Robin Zander (Cheap Trick). The conversation was moderated by John Varvatos and took place at his Bowery Store, the former CBGB's. 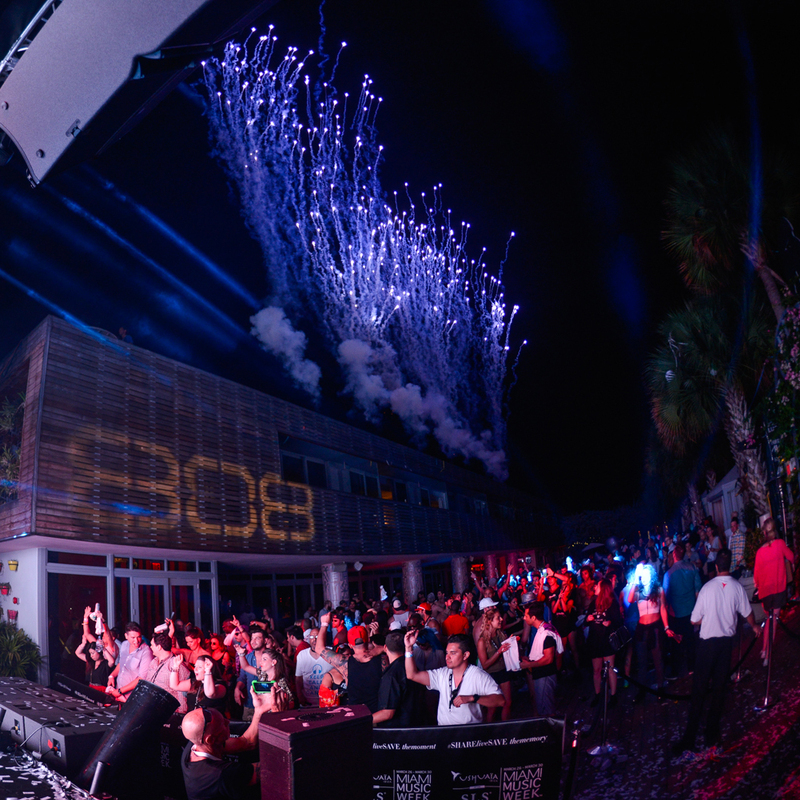 808 Audio brand integration each year at Miami Music Week. In partnership with Sirius XM, 808 participates in the artist lounge, Sirius show sponsorship, product give aways and back stage activations. Nivea celebrated 100 years by partnering with Rihanna for a worldwide tour and international campaign. The 360 program included touring, media, private events, inshore pop, social and other platforms.